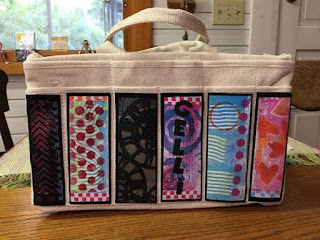 Just a sampling of the kinds of fun things that can be done with Gelli* printing. Join Celeste Beck and Merri McKenzie as Goatfeathers Studio presents an Enchanted Mono Printing Workshop using a Magical Gelli* Art Plate on Sunday, October 11, from 9:00am - 12:30pm. 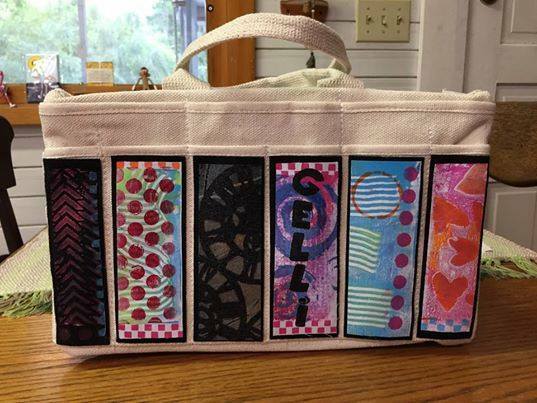 Class is $30 and the required Kit (an 8x10 Gelli* Plate and medium sized brayer; bring your own or purchase one to become yours) is $35. Call Cootie Coo Creations (386-454-8008) or email ccotiecoocreations@windstream.net to register.